Bengaluru: Bengaluru-based financial firm Morgenall, has shut down its office, leaving thousands of customers in the lurch. On Monday, investors who went to the firm’s corporate office in Horamvu to collect their monthly dues saw that the office was locked, and the phone numbers not operational. When the panicked investors gathered in front of the group’s CEO Irfan Pasha’s house, they found that the house was locked too, raising doubts that the CEO had allegedly duped them of their money, and was absconding along with his family members. Morgenall, which runs a motley group of companies, including a recently launched co-operative banking society has allegedly amassed vast sums of money by specifically targeting the city’s Muslim community in the name of Halal investment. The company lured investors with monthly 10–20 per cent fixed returns and even promised to double the amount within a few months. Farooq Abdullah, a resident of RT Nagar, and an investor in Morgenall told The Cognate, that the company hadn’t made payments for the past two months. When investors asked the reason for the delay, they were told the company was getting transitioned into a co-operative society, and the payments will be made post that. According to him, the number of investors in Morgenall varied anywhere from 8–10 thousand people. “My family has invested around Rs. 60 lakhs by pledging all our properties. 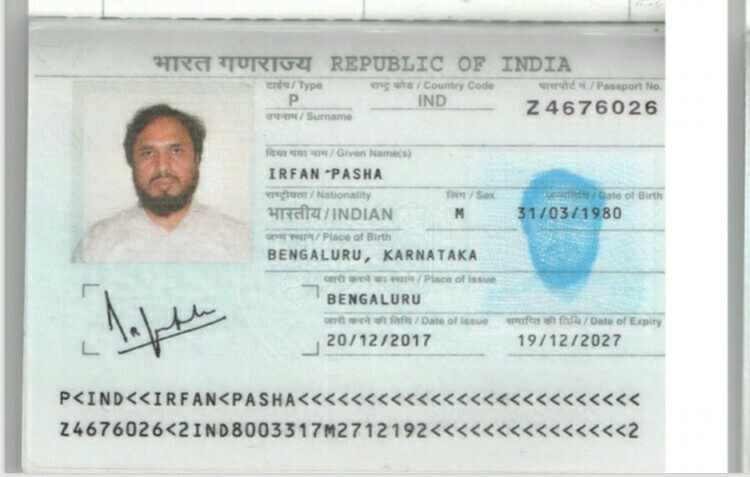 Irfan Pasha spoke with me till last Saturday (22nd Sept) and he promised me that he will make the payments by Tuesday (25th Sept), but after that, his mobile got switched off. The problem is that we trusted them blindly,” said Irfan Basha, another distraught investor. According to the information gathered from its website (which has now been taken down) and its CEO’s LinkedIn profile, Morgenall began its operations as a consulting company in 2004, facilitating recruitments in the Middle East. It’s unclear, how and when the consulting agency transitioned into a financial company, but the website shows that the company has made investments in pharmacies, a fertility and birthing centre, a design and advertising agency, a hearing aid clinic, and a school, all operating under the brand Morgenall. The Cognate tried to call the company at the number listed on its website but it was unreachable. The website of its co-operative society has also been shut down since yesterday. Morgenall CEO’s passport copy reveals that it was renewed only last year, and is valid till 2027. Morgenall is not the first company, which under the garb of Islamic investments has duped gullible people of large sums of money. In January this year, Capital Plus and Capital Infrastructure, a firm promising similar high returns on investment duped over 200 investors of over Rs. 300 crores. Hyderabad-based Heera Gold is currently under the scanner for duping investors of money. 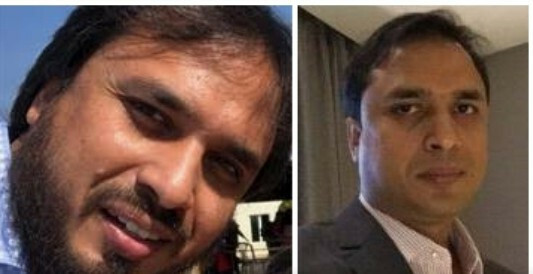 Ambidant Marketing, another Bengaluru-based firm too has allegedly siphoned off large sums of money, specifically targeting the city’s Muslim community. The extent of Morgenall’s fraud is yet to be ascertained.